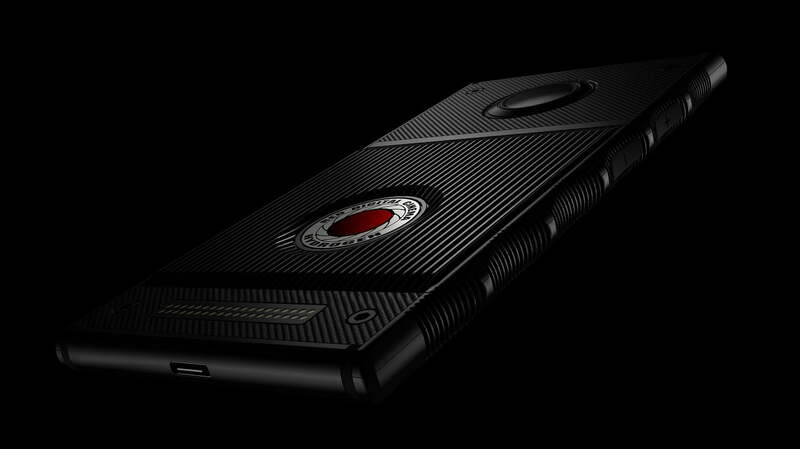 Cinema camera company Red first began teasing the Hydrogen One smartphone halfway through 2017, and since then the company has slowly been showing off more and more details of the device. 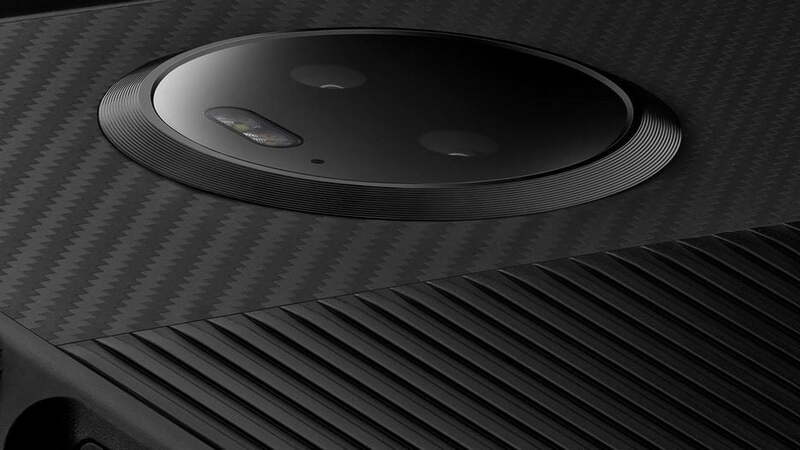 The handset was originally slated to be released in August, but after a few setbacks and an event at which we were able to check out the Hydrogen One for ourselves, the device is now finally available. 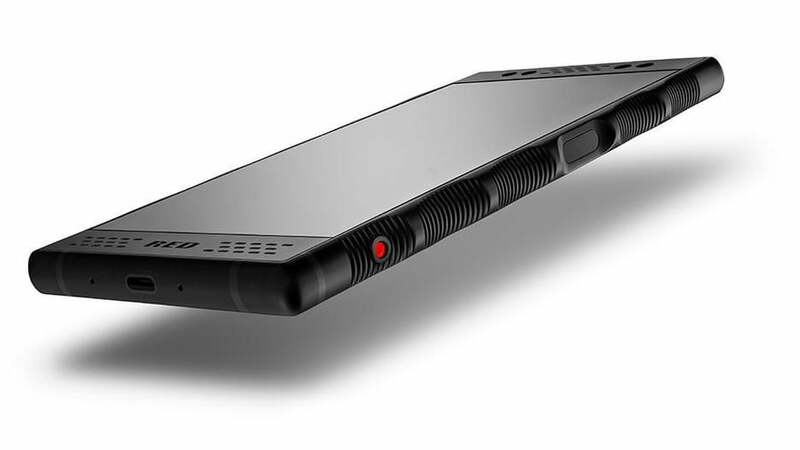 There are a number of things that make the Hydrogen One an interesting device, despite the fact that its specs are starting to seem dated compared to new flagship phones. Here’s everything you need to know about the new Red Hydrogen One. The titanium-bodied Ti model of the Red Hydrogen One is finally available, after pre-orders opened in 2017. It’s available from Red’s website, and comes with 256GB of storage space and an eye-watering $1,600 price tag. It’s the end of a long road for Red, who announced in September 2018 that the titanium model would be delayed due to manufacturing issues — which meant a longer wait for anyone who pre-ordered the phone when it was announced in 2017. Those pre-orders have finally been shipped, along with a complete refund for the long wait. Heads up — the 2018 phone everyone forgot about is now available on Google Fi. So if you’re using a Red Hydrogen One, or are considering buying one, then you can benefit from a flat rate for data, calls, and texts, as well as getting money back on mobile data you don’t use. As it’s not currently listed on Google Fi’s compatability checker, it’s not currently known whether the Hydrogen One benefits from the network-switching feature “made for Fi” phones benefit from. But even without this, Fi is worth checking out on your Hydrogen One. The Red Hydrogen One looks a little different than any other smartphone we’ve seen. It features a number of grooves and textured surfaces to help users better hold the phone, but the design elements aren’t just for grip — there’s also a set of pins on the top of the back of the phone, which will be used to give the phone modular features at some point next year. We’re not yet sure exactly what kind of modules to expect from the phone — though it’s likely many of them will be camera-based considering the nature of Red. Red has previously said that the modular system will allow for a “cinema-grade” camera. At first glance, you might assume that the Hydrogen One has a standard display, but the display actually supports 4V (four-view) content — or content that looks holographic. In 2D mode, the display has a resolution of 2560 x 1440, but in 4V mode, the pixels show in multiple layers — so it doesn’t appear to have quite as high of a resolution in that mode. So what about the specs under the hood? Considering the phone was announced in 2017, it essentially features 2017 specs. For example, you’ll find a Qualcomm Snapdragon 835 processor, which has since been replaced as Qualcomm’s flagship by the Snapdragon 845. That processor is coupled with 128GB of storage and 6GB of RAM, which isn’t bad at all, plus you can expand on the storage with the MicroSD card slot. The battery comes in at 4,500mAh, which is pretty huge. The display supports 4V content, and thankfully you’ll be able to capture that content with the phone, too. Red has previously said that the camera will be able to shoot 4V content using both the rear-facing and the front-facing camera — so you’ll be able to capture holographic selfies if you want to. Not only that, but when you shoot content in 4V, the phone will also save a standard 2D file too — so you’ll be able to view your photos and videos on a normal screen too. The rear-facing camera comes in at 12 megapixels, while the front-facing camera sits in at 8 megapixels. Along with being able to share content on the Hydrogen One network, Red has said that it’s working with some of the social media “big dogs,” so it’s possible we’ll see the likes of Facebook or Twitter support 4V content at some point. Originally, Red was supposed to release the Hydrogen One in August. Then, the company announced it was delaying the device, and released a few photos of the phone to tide us over. Now, finally, the Red Hydrogen One is available to the public. The Red Hydrogen One will be available both online and in stores from AT&T and Verizon. Through AT&T, the phone comes at $1,295, or $43.17 per month for 30 months on AT&T Next. The Shadow and Black versions are also available from Verizon, and you’ll be looking at monthly payments of $53.95 for 24 months on Verizon Device Payment. You’ll also be looking at $1,295 if you’re looking at buying it outright from Big Red. If you are holding out for the Titanium version, your wait is finally at an end. The $1,600 titanium model (Ti) was delayed for a long time, with Red CEO Jim Jannard saying the company’s suppliers had let them down and caused delays in the TI’s ship dates. However, everyone who pre-ordered the Ti received a free aluminum version of the phone when those began shipping. When the Ti model finally released in April 2019, Red refunded the pre-orders, but also shipped the phones. 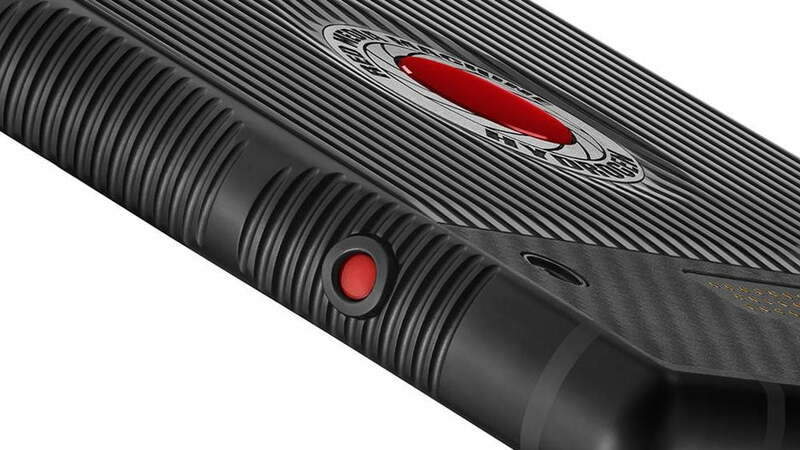 Updated on April 9, 2019: The Red Hydrogen One Ti model has finally released.